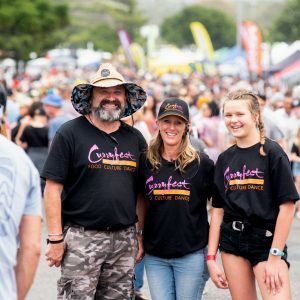 Event Management Team on the Coffs Coast. 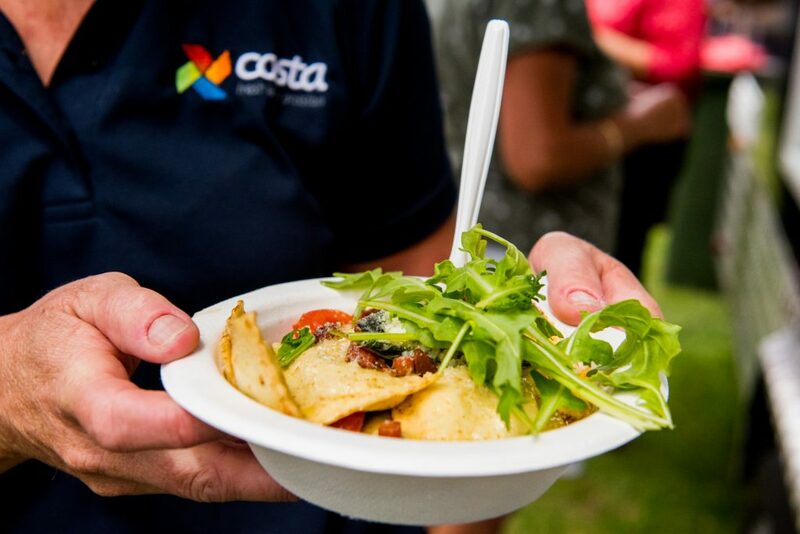 Another Tasty event brings food, wine and fun to you. 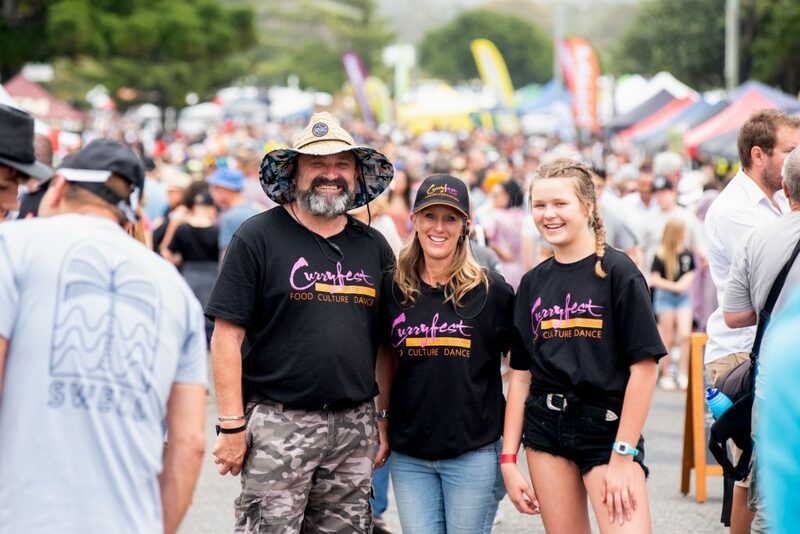 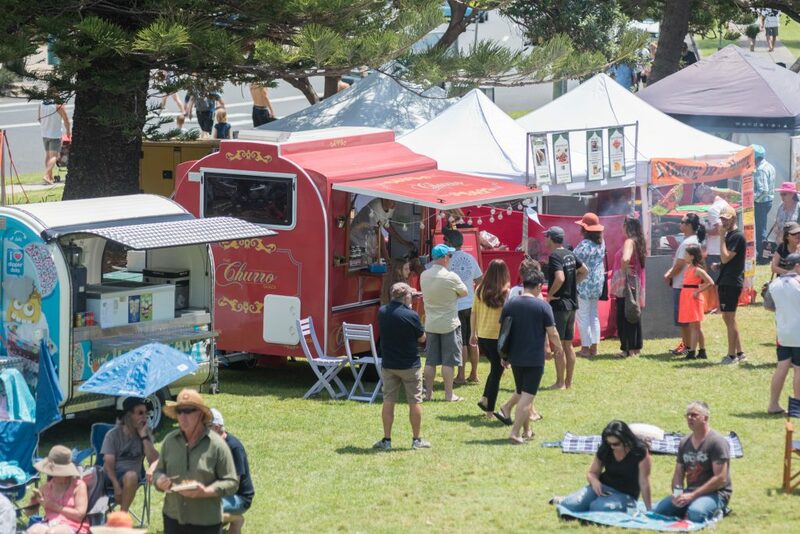 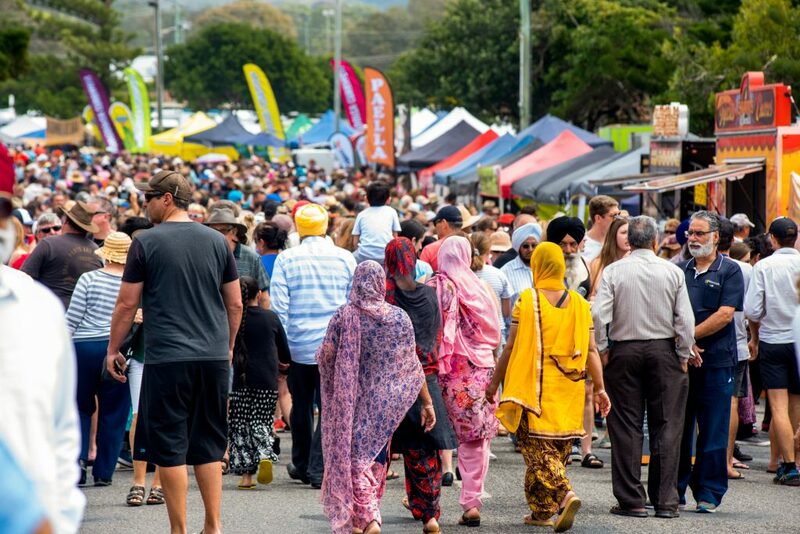 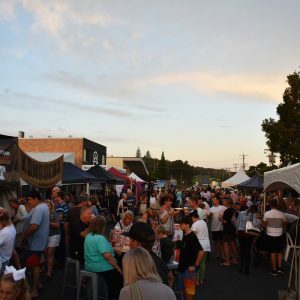 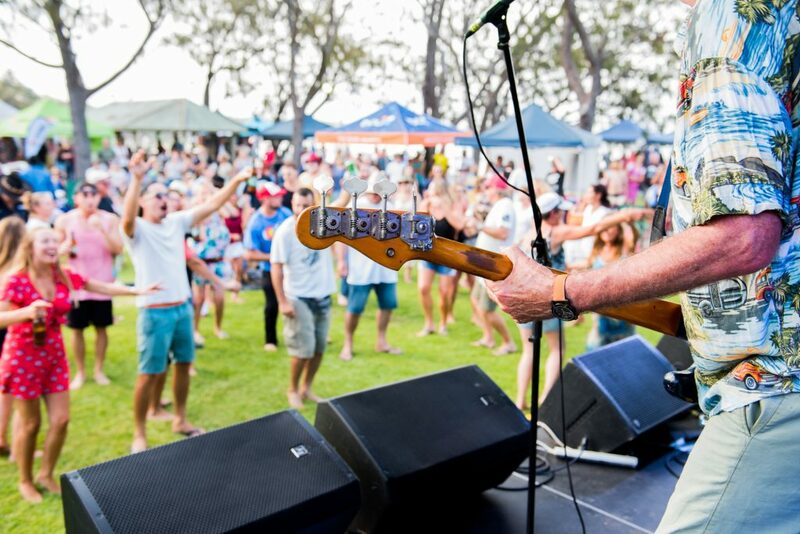 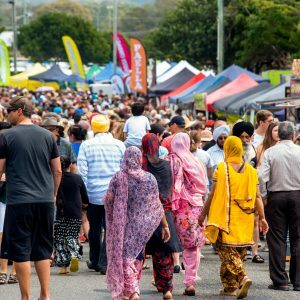 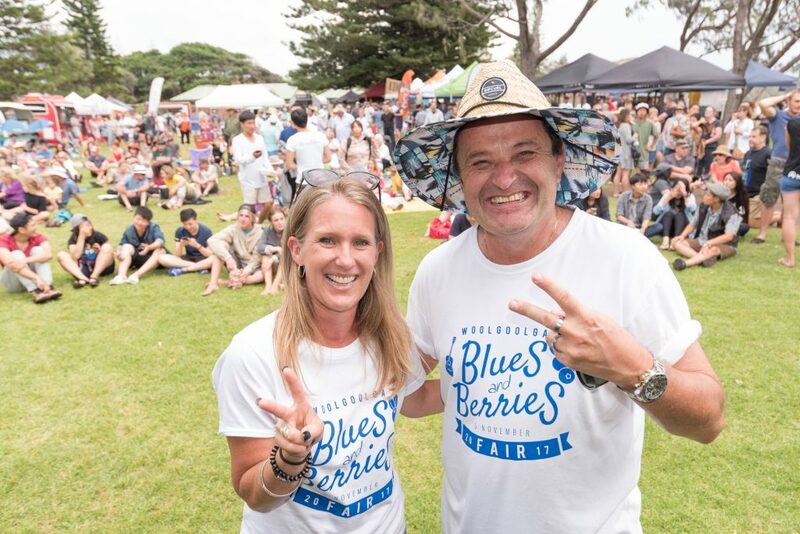 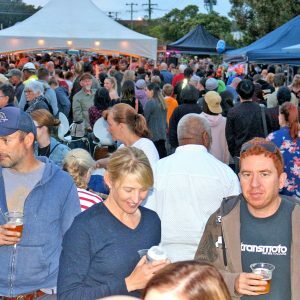 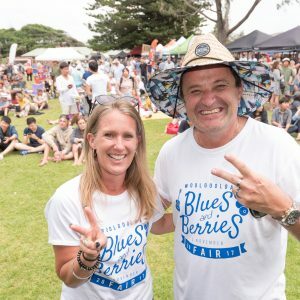 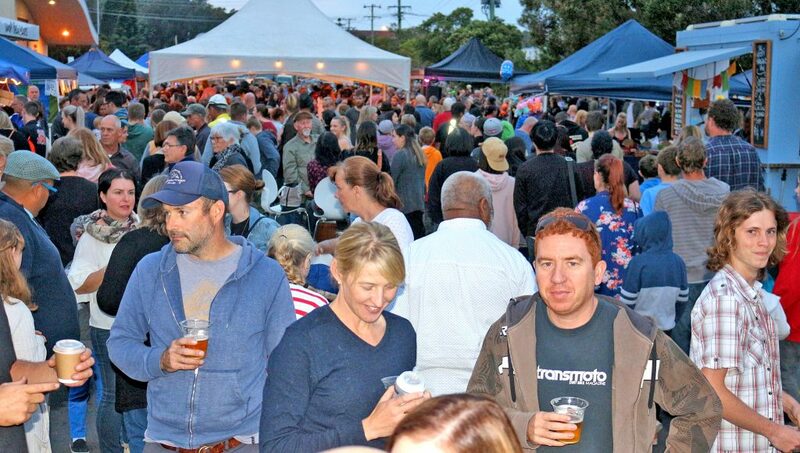 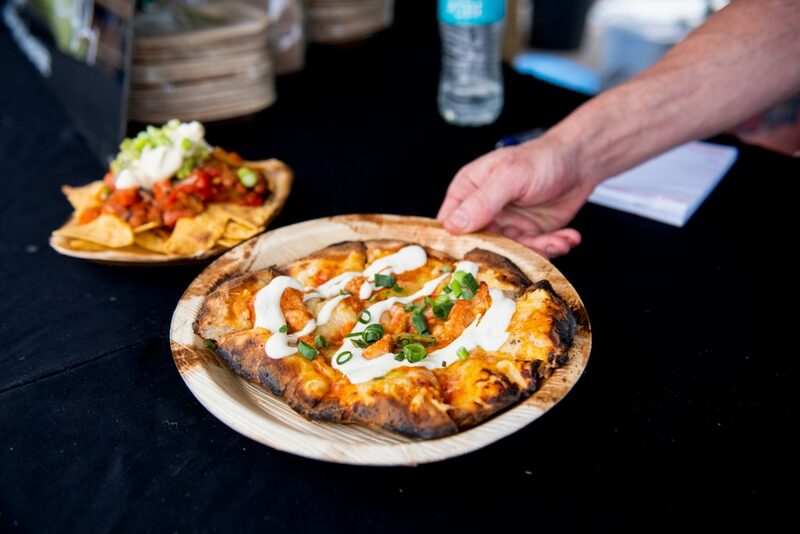 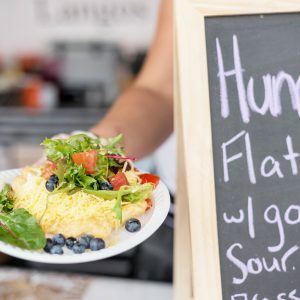 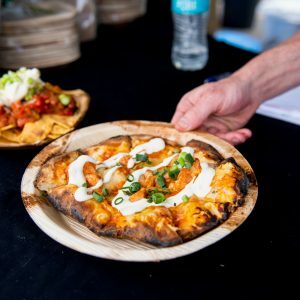 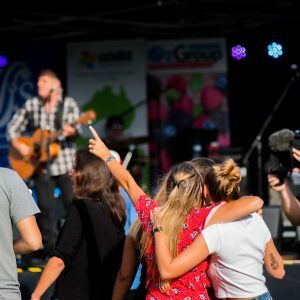 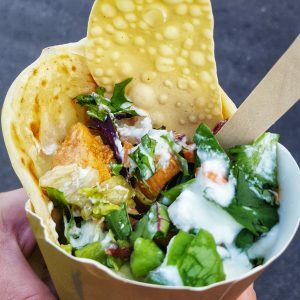 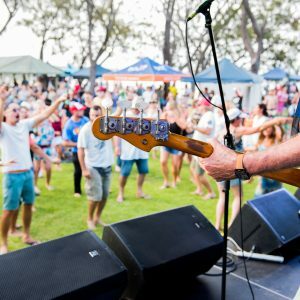 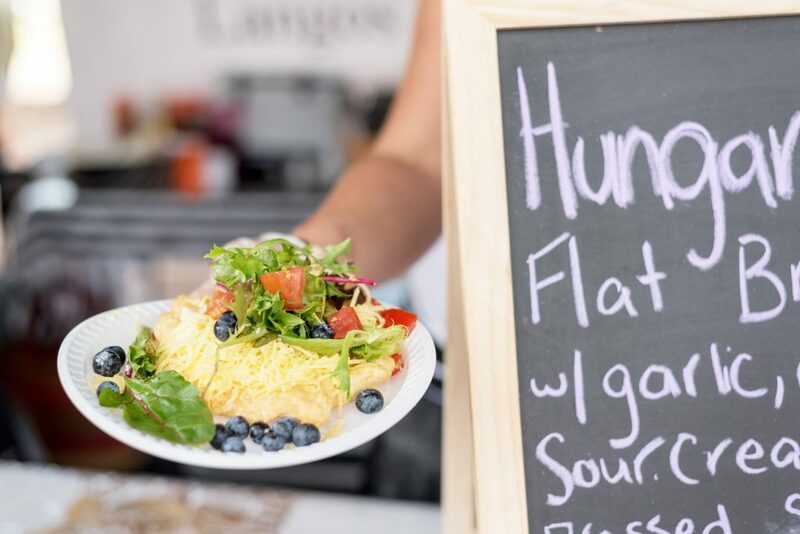 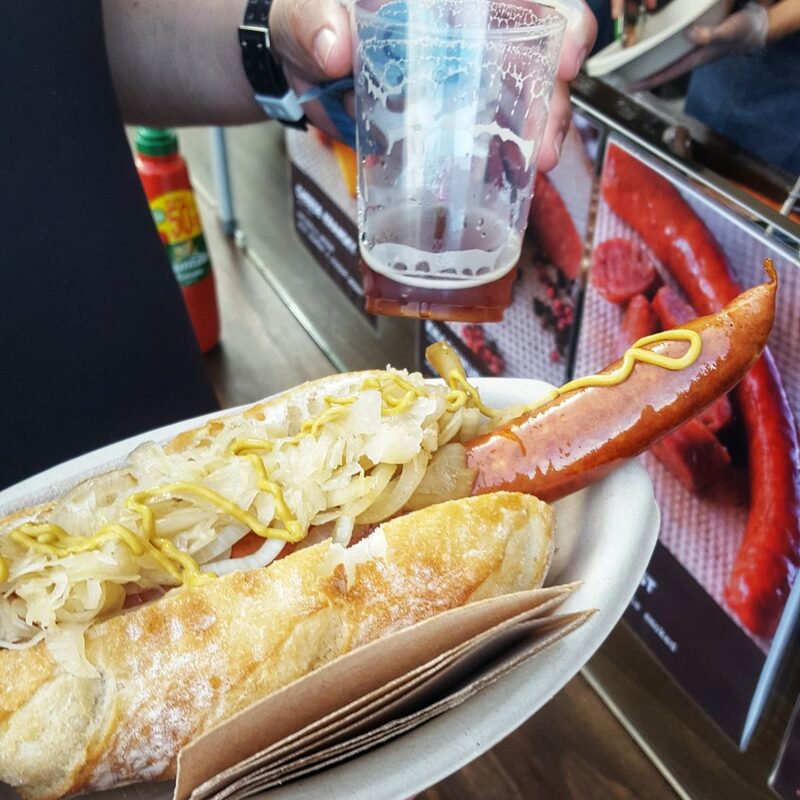 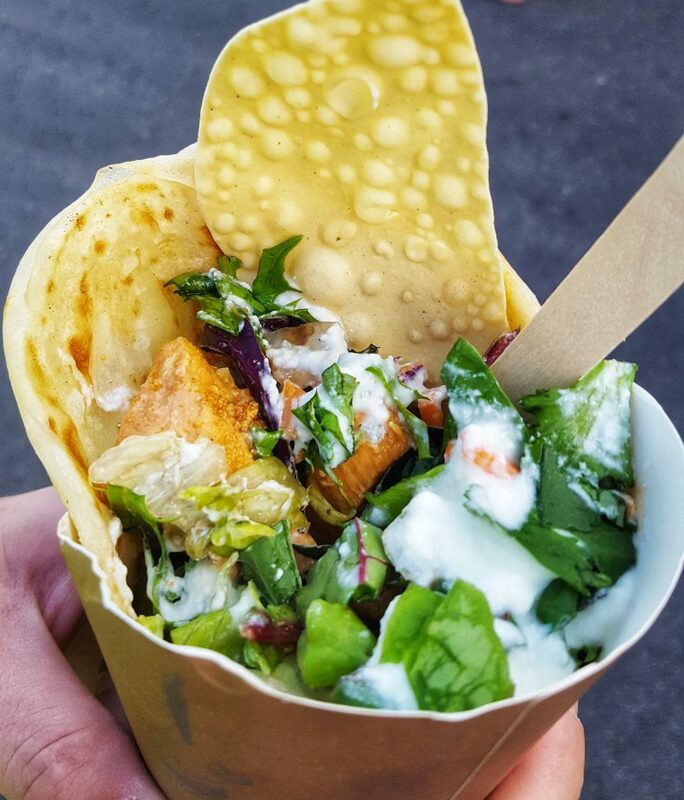 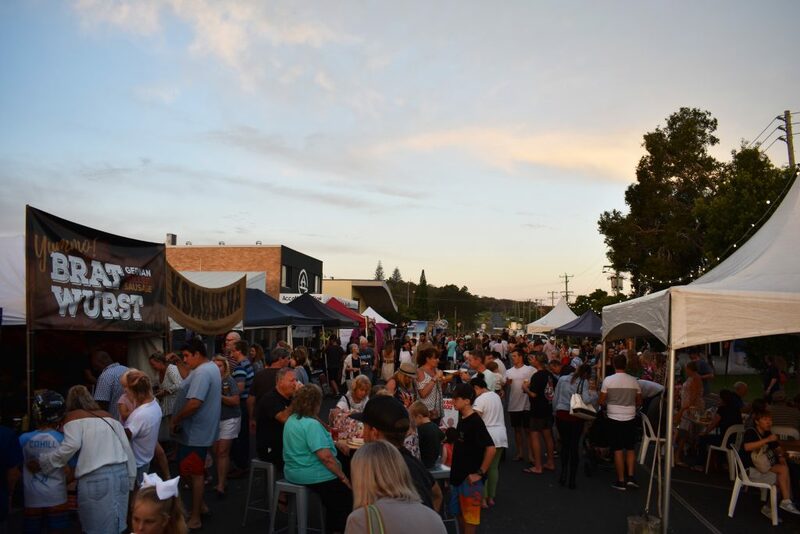 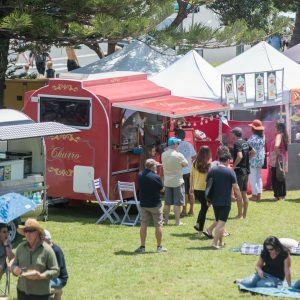 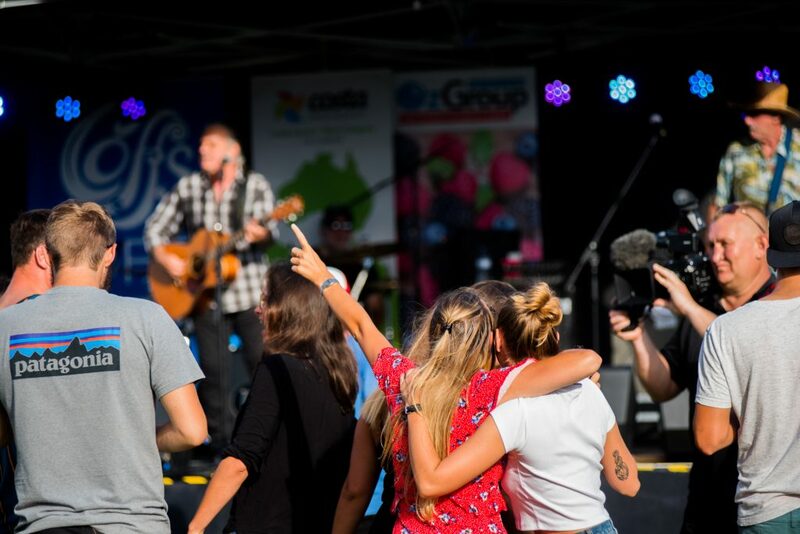 We host a range of events, festivals and markets, including the Woolgoolga Curryfest... Blues and Berries Fesitval, Eat Street Woolgoolga, Taste Woolgoolga and this year Ocean Harvest. 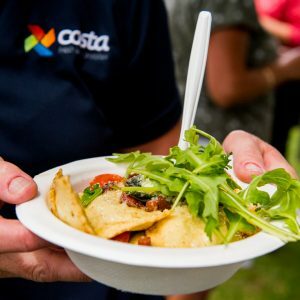 photo's of "Another Tasty Event"